It’s not a get-rich-quick idea, but Mystery Shopping can be fun nonetheless. 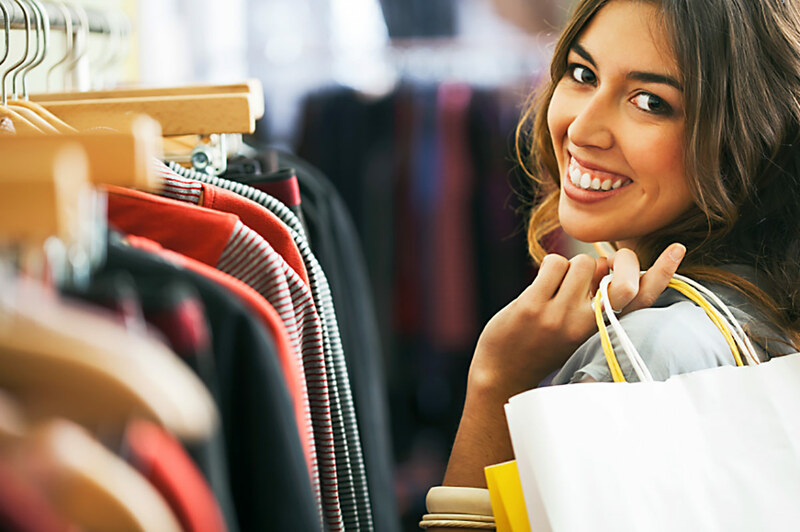 And the money you can save — and make — doing mystery shopping can add up very quick. One local couple, who didn’t want to be identified – for obvious reasons – said they’ve been doing this for a few years and in 2013 they’ve probably earned an extra $2,000. And they’ve seen all kinds of interesting places as they’ve fulfilled assignments. Again, it’s fun but you do have to be careful who you agree to work for. In his world of customer service, consumers are on the prowl for good deals and good treatment. “Mystery Shopping is a fun way maybe to make some money or even get some coupons, discounts that type of thing,” said Belinda McCormick of the Better Business Bureau of North Alabama. She is very familiar with mystery shopping and says it fills a need by business owners and managers to check up on how their staffers are representing their companies and interacting with clients. Legitimate companies walk a person through test questions to determine if the person has observation and communication skills necessary to complete an assignment, called a shop. Once accepted, Mystery Shoppers have access to lists of opportunities that pay anywhere from two dollars to $100 per completed assignment. Financial experts say mystery shopping has all kinds of benefits, including providing new experiences for shoppers, helping to fulfill a shopping addiction void for those trying to save money by avoiding shopping. Also, it’s a way to get a stay-at-home person out of the house and can supplement parts of a budget. For example, Mystery Shoppers can save on food costs by only eating out when on assignment or save around holiday time by taking on additional shops in order to purchase gifts for others. But, as McCormick warns consumers, not all mystery shopping companies are legitimate. “The legitimate mystery shopping is not a get-rich-quick type of thing,” said McCormick. She says beware of disreputable companies that advertise on craigslist or similar websites. Any such company that asks a would-be shopper to pay anything or share payment with them isn’t to be trusted. If it’s a legitimate company, you won’t get your money up front. “Mystery Shoppers pay after you have done the survey for them. It’s not advanced pay,” said McCormick. There are quite a few mystery shopper pages on Facebook, so again, be careful. You might refer to Mystery Shopping Providers for guidance on how mystery shopping should be done and the names of reputable companies. If you have any questions about a specific company, contact the Better Business Bureau.